The world’s most effective and safe anti-microbial disinfectant and chemical decontaminant. 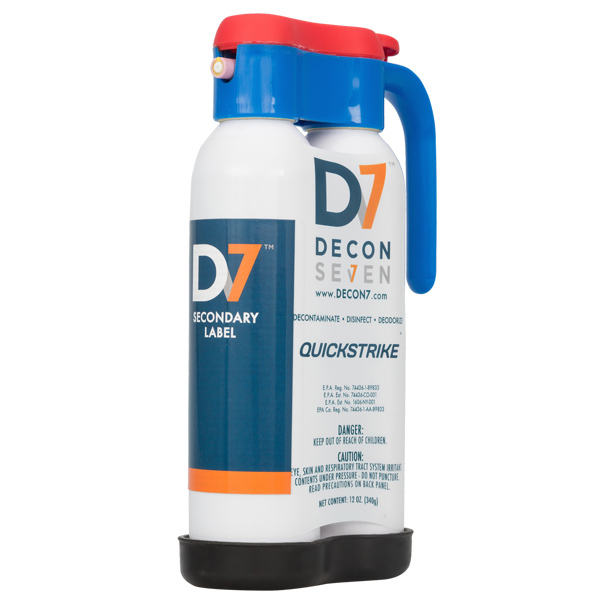 D7 can help protect you by neutralizing the threats you face as a first responder. The D7 ‘Mil Spec’ DF-200 chemistry has a battlefield proven history of use and efficacy by the US Military and armed forces worldwide. 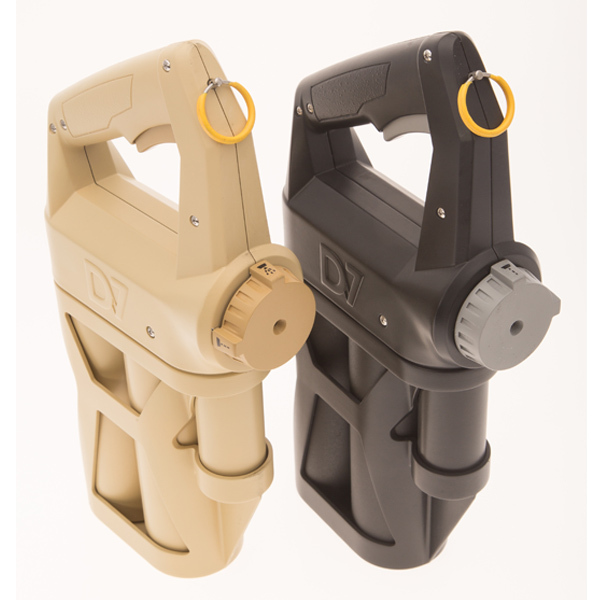 D7 ‘Mil Spec’ DF-200 is used by the FBI, Secret Service, DEA and US EPA. 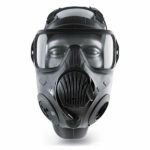 D7 ‘Mil Spec’ DF-200 was used after the 9/11 anthrax attacks to successfully decontaminate the Hart Senate Building, the U.S. Post Office in Washington D.C., and NBC Studios in New York. 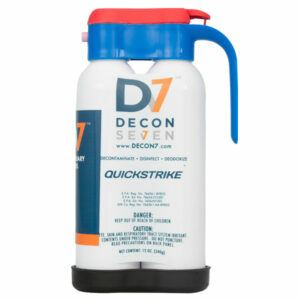 The D7 ‘Mil Spec’ DF-200 chemistry can be used to neutralize and abate methamphetamine lab chemicals and was most recently used to clean up the Boston Marathon bombing crime scene. Rapidly deployable in critical situations. 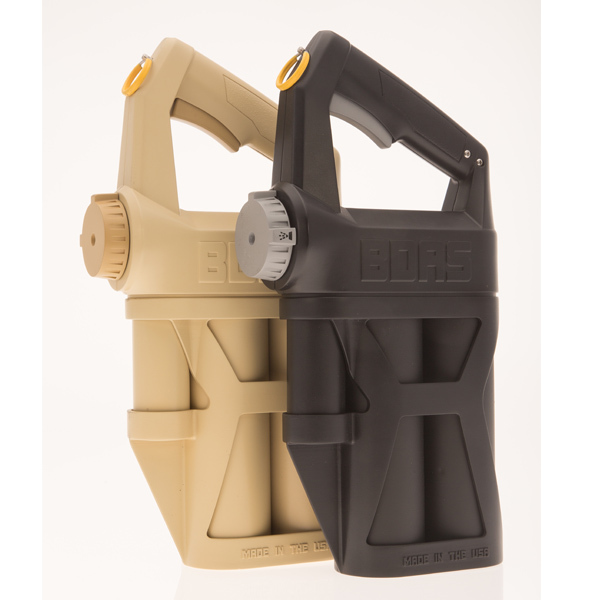 Patented, easy-to-use product and delivery unit fits easily in your duty case. Minimizes workforce exposure to contaminants. Safe to use and handle, requires minimal training. Water-soluble and naturally biodegradable after approximately eight hours. 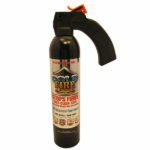 Sanitizes all blood-borne bacteria and viruses including HIV (Aids), Sars, Avian bird flu H5N1, Tuberculosis and MRSA. 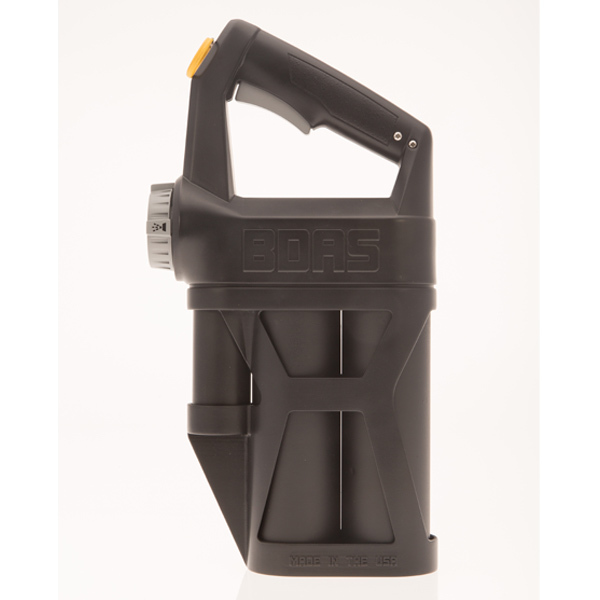 Neutralizes chemical and biological weapons, hazardous industrial chemicals and VOC’s (volatile organic compounds). EPA registered, environmentally friendly; passed both U.S. and Canadian Eco Testing. 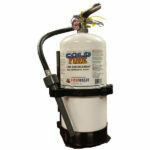 Formula remains stable from -28° F to +160° F.
Works on turnout gear and uniforms with no adverse effects. Works on multiple surfaces including concrete, asphalt, wood, ceramic, carpet, fabrics, leather, steel & aluminum and others.